The in-play Odds Matching Software has been updated. Previously it would just show odds for specific games that had offers on e.g. 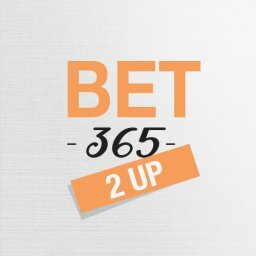 Bet 365 bet £50 get £50 free in-play. Now it will be showing odds for all major football games including World Cup, Premier League & Champions league. There is a good selection of bookmakers with more to be added shortly. Most of the major bookies will be covered. It’s a fairly contrarian approach if you can use qualifiers & free bets in-play. 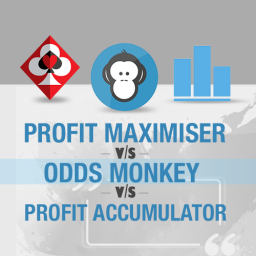 Most other Matched Bettors / Profit Maximisers are placing their bets pre match. The bookies won’t find it as easy tracking if you are placing value bets in-play due to the fluctuating odds. It’s much easier for them to track pre match bets as they are very stable. Betting in-play could help your accounts last longer. There is more risk betting in-play. If you place a bet and then the other team scores before you place the lay bet, you are going to make a large loss. To avoid this bet when it’s half time or when the ball is out of play e.g. substitution is being made. Doing that means there is no additional risk. The odds update quickly and generally keep up with the movements on the bookies & exchange. 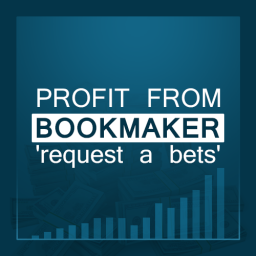 I will be adding more bookies shortly. Currently it’s only showing bets from the match odds market. If people use this software then I will add more markets including the correct score which will be good for using free bets. 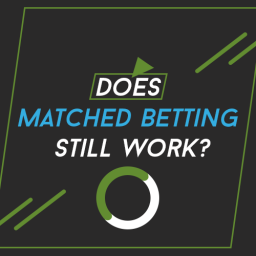 Do you want to use the new in-play odds matching software? If so then take a risk free trial of our Matched Betting Software which covers in-play bets and 5 other pieces of software to help increase your profits. Click here to start your trial now. Hedge Betting is not the same as Arbitrage Betting, It should be looked at as “insurance”. This means that hedge betting’s concept is rather simple. Read more here! 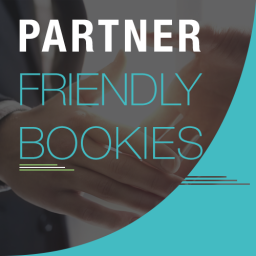 Here’s my updated list of partner friendly bookies. All of these bookmakers will allow your partner to sign up and claim free bets, bonuses & on going promotions. 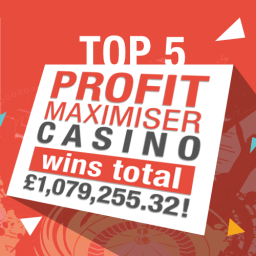 There are plenty of people out there who want a bit of extra profit from matched betting. 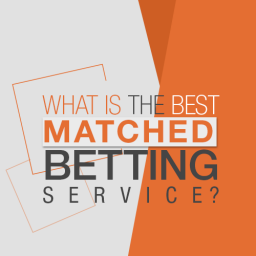 Read the article to find out the Best Matched Betting Service? 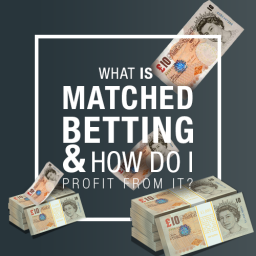 Does Matched Betting Still Work? The idea of creating your own bet is certainly very tempting. Surely this is a great way of beating the bookies, isn’t it? Well, the truth is that the bookmakers absolutely love this sort of DIY bet. They know that they are going to make a lot of money out of them because you can’t check their value against Betfair. There are some smart moves you can make with request a bet bonus offers. 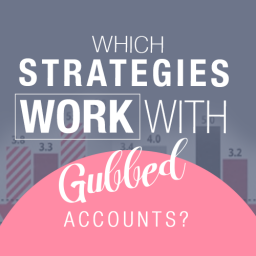 Let’s take a look at what they are and how you can make money from them. A lot of people ask me whether or not one can actually earn a living through full time matched betting. 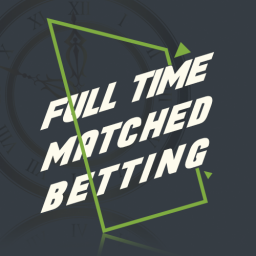 Matched betting has become a career for hundreds of people! 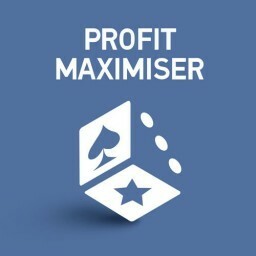 Matched betting is not a mystical power, it is a technique for taking free cash, and turning it into your profit with only a few minutes’ work. Read my guide to find out how it works. Too many gamblers end up losing their money instead of adding to it. 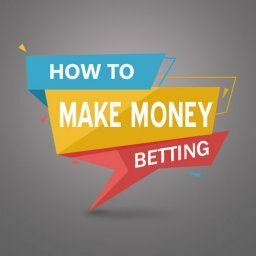 Here is the complete guide to How to make money betting. Over the last 8 years I’ve been running Matched Betting websites. 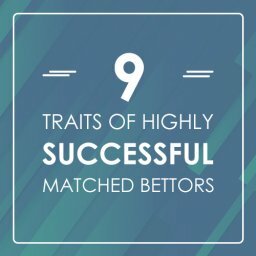 Here are 9 traits of highly successful Matched Bettors. 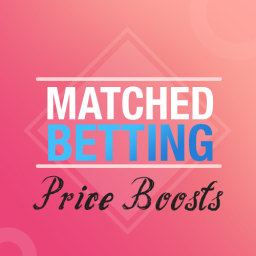 Getting hold of the best available offers from bookies and casinos is the key to matched betting. A good deal you can’t miss is the Bet365 and Paddy Power 2 Up offer. This is a deal that has attracted a lot of interest lately. But is it really worth it? In short, will it help you to win a lot more money? Read my article to find out more.